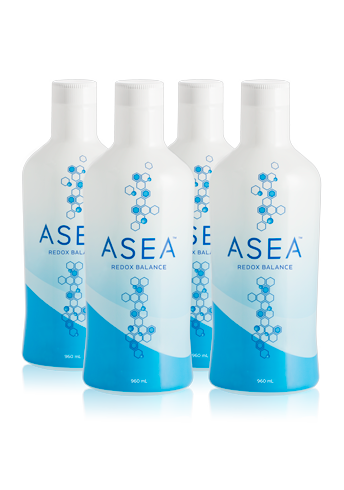 You have never seen a product like ASEA before. That's because it's the world's first and only supplement that features Redox Signaling molecules. Learn more about ASEA—a first-to-market drink that harnesses this unique and scientifically-proven technology and is changing lives around the world.